Wishes For A Beautiful Saturday. 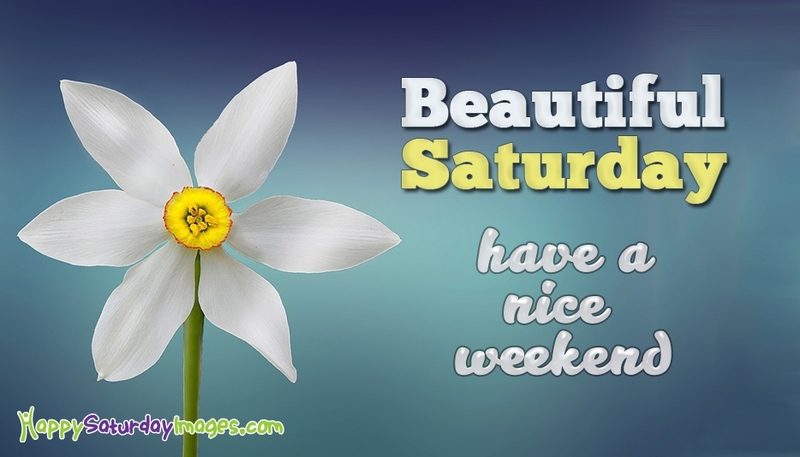 A flowery image with sayings "Wishes for a Beautiful Saturday. Have a Nice Weekend!" to share with your lovely friends and family members on the weekend. Saturdays are beautiful as it is the weekend and time to relax and enjoy with friends and family. Have a beautiful Saturday.